A new module is being launched this autumn in LEaD led by Dr Jane Secker, EDM122: Digital Literacies and Open Practice. 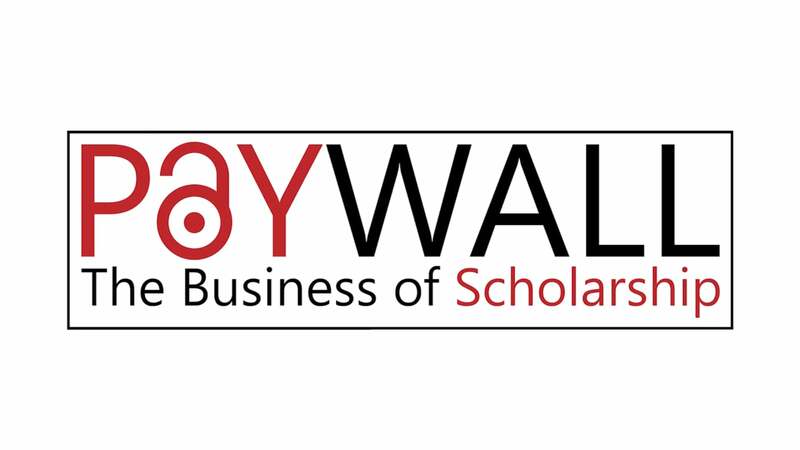 As part of this module considers current developments in open access, Jane will be showing the movie Paywall the business of scholarship, at lunchtime to mark Open Access week. The movie explores the business of academic publishing, developments such as the website Sci-hub and how the academic community might respond. The session will be held on Wednesday 24th October in B103 from 12.30-14.00 and includes some time at the end for discussion. If you want to find out more before deciding to attend, watch trailers for the movie online.